Cindy Fazzi’s photo by Tracey Weeks Photography. Cindy Fazzi was born and raised in the Philippines. She has worked as a journalist in the Philippines, Taiwan, and the United States. Her two decades of experience as a news reporter, writer, and editor includes working for the Associated Press. 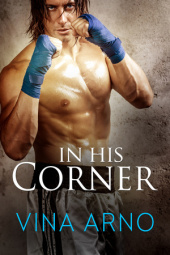 Her first romance book, In His Corner, was written under the pen name Vina Arno. It was published by Lyrical Press, an imprint of Kensington Publishing, on April 14, 2015. Her short stories have been published in Snake Nation Review, Copperfield Review, and SN Review. 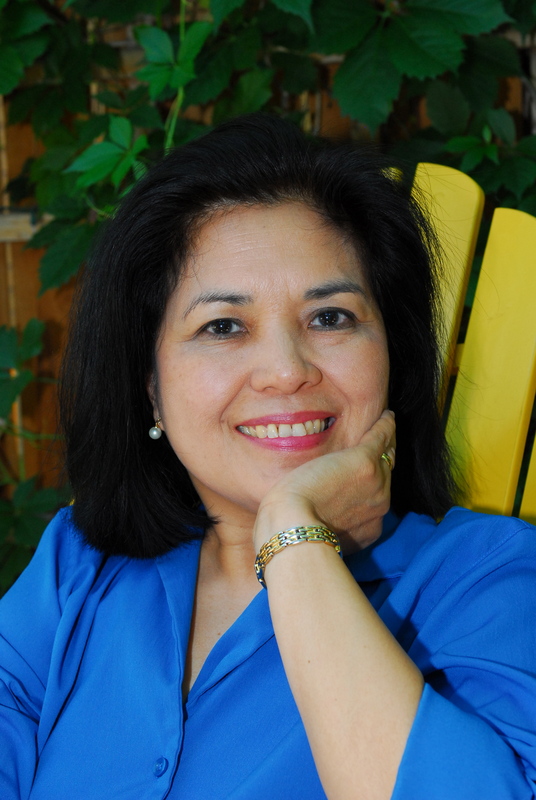 She’s the author of a series of four nonfiction children’s books about the Philippines, Peru, Pakistan, and Ireland, published in 2005 by the Rosen Publishing Group. The books were part of a series called A Kid’s Guide to Drawing the Countries of the World. She has a bachelor’s degree in communication arts from Ateneo de Manila University and a master’s degree in journalism from Ohio State University. She lives in California with her husband, Vincent, and their daughter, Nina. Note: Logo on the home page by Nina Fazzi. Copyright © 2014 by Nina Fazzi. All Rights Reserved. My apologies for taking so long to get back to you. Thank you for visiting my blog. I hope you will stop in again and find something of interest. Thanks for stopping by my blog 52beautifulthings. May 2015 bring you much beauty! Hi Cindy – I appreciate your visit to my blog wholefullness and your “like”. I’m just began browsing your blog and found your post on independent small presses to be quite useful. Thanks! Hi Shery. Thanks for visiting. I look forward to reading more of your writing! Thank you for stopping by my site and I am happy to have found yours. Happy reading and I look forward to seeing your posts! Are you interested in a blog tour to support your books? I’m currently searching for fellow authors who’d like to take part in a cross-genre one. Please contact me at http://juliawinnackerauthor.wordpress.com if you’re interested. Thank you for stopping by and liking my post!! Happy reading!! I really like the name of your blog–that’s what caught my attention. You’re on the right track on your blogging. Keep on writing and good luck! Thanks for noticing itsabookfling.com. This is a new adventure for me. I enjoyed your take on literature snobbery. Main reason for my Saturday Books is to keep easy fun in the mix! I enjoy your book reviews. Thanks for stopping by. Hi Cindy! Thanks for liking my post about Indie800. Unfortunately, time has run out, and it remains an idea instead of a reality. However, in case or anyone else might be interested, the give away for my books and a couple of Amazon gift cards continues through Friday. Thanks for the nomination and thanks for visiting! I remember your blog. And I just saw your new book review. I hope you’re enjoying blogging and reviewing books as much as I do. Good luck! So nice of you to stop by. I hope you continue blogging! Lots of luck. Always look forward to my visits here Cindy. Keep up the good work. Regards Thom. So nice to hear from you Thom! Hullo Cindy – great to meet you and to connect, and thanks for liking my blog post. Really exciting to realise there is so much creativity and good work going on out there. Now to read your book!